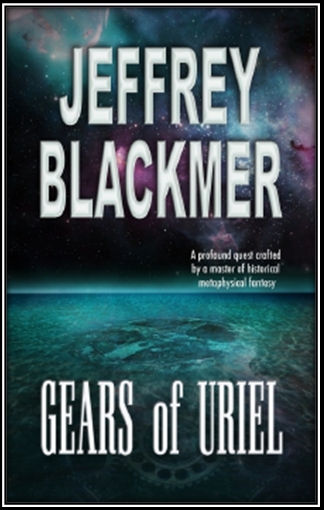 On the island of Antikythera, Greece in 163 BC, a young man has an inspired dream. In this dream he is asked to build a wondrous device which will be handed down through the generations of his family. This machine will show the ancients knew the truth about how the sun, not the earth, was the center of the heavens. It was a time when the old gods demanded the worship of men and divine messengers brought a message that promised freedom instead of submission. How far would you go? What would you be willing to do to protect the truth? Available on Amazon, through Wild Wolf Publishing. Published August 2014.